Our Newcastle gas engineer is an expert with high-efficiency condensing, combi & conventional gas boilers, kitchen appliances; cookers and hobs. Our engineers are of course Gas Safe registered and also Check a Trade approved for your total peace of mind. Whether it’s an emergency or scheduled service, your equipment gets the same specialist attention. Our engineers are regularly vetted and have to maintain their accreditation to work in the industry. Our experienced team can service all makes and models of boilers, so why not give us a call today and arrange your annual service. We operate a 24/7 emergency service throughout Newcastle and our engineers do not charge for call out, advice and guidance is offered no cost and without obligation. 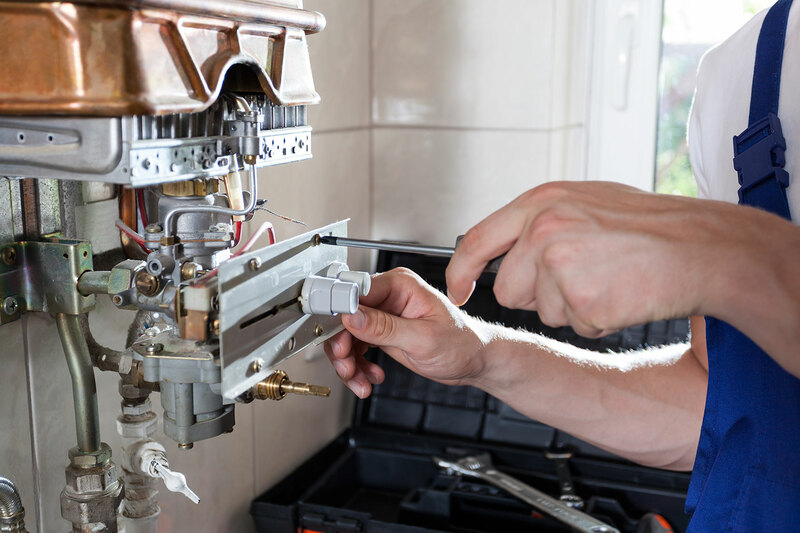 As well as an emergency service, we provide routine boiler and central heating servicing. 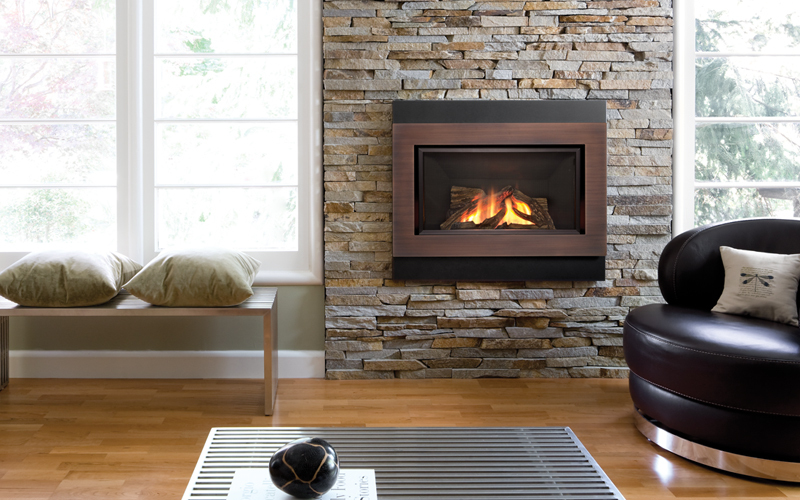 To get the most cost-effective and reliable heating, you will need to check your system routinely. You can contact our team 7 days a week to arrange a service and inspection of your gas appliances. For public and commercial properties such as residential care homes, bed and breakfasts and hotels it’s a legal requirement for the owner of the property to arrange a regular inspection to their heating system. Gas appliances in rental properties also need to be regularly inspected. Our fully qualified Newcastle gas engineer can issue safety certificates as well as undertaking gas safety inspections. With years of experience the trade our Newcastle gas engineer can help with all types of boiler breakdowns and faults. Whether it’s an emergency or scheduled service, your heating, water and drainage services get the same specialist attention on every job. Our our central heating engineers and qualified plumbers are regularly vetted, Gas Safe registered and work to professional standards. 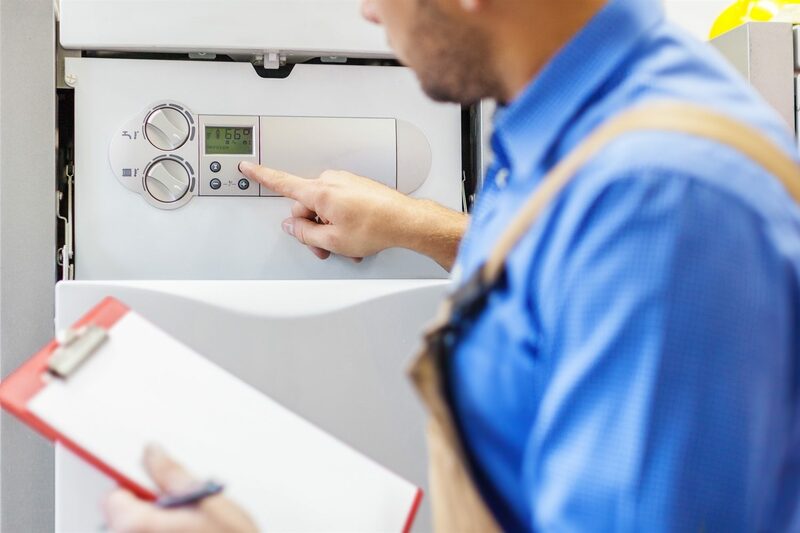 Although not a legal requirement for homeowners an annual service is highly recommended if not to validate your boiler warranty then as a precaution. Our Newcastle gas engineer is fully committed to ensuring that you get utmost efficiency from your current heating system. Regular servicing of your boiler can also help prevent boiler breakdowns by keeping the system clean and efficient at all times. 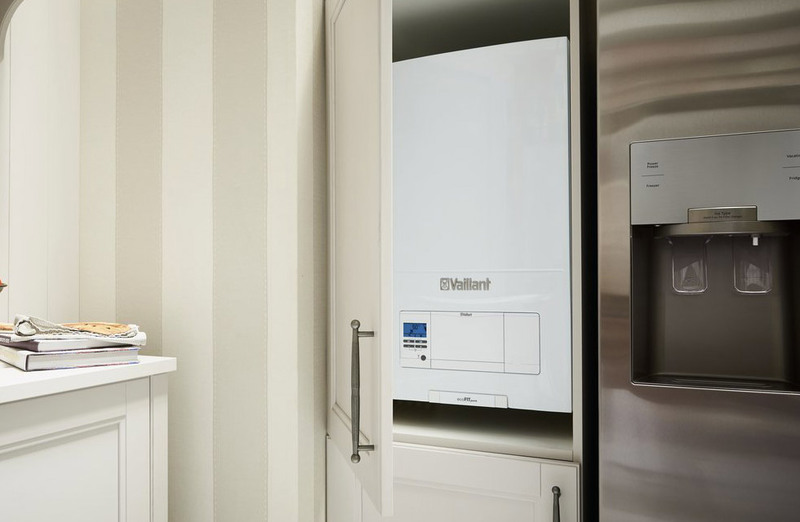 Boiler efficiency is of paramount importance, as your typical gas fired boiler accounts for 55% of annual energy expenditure, and over a 12 year period (the typical boiler lifespan), this really starts to add up. 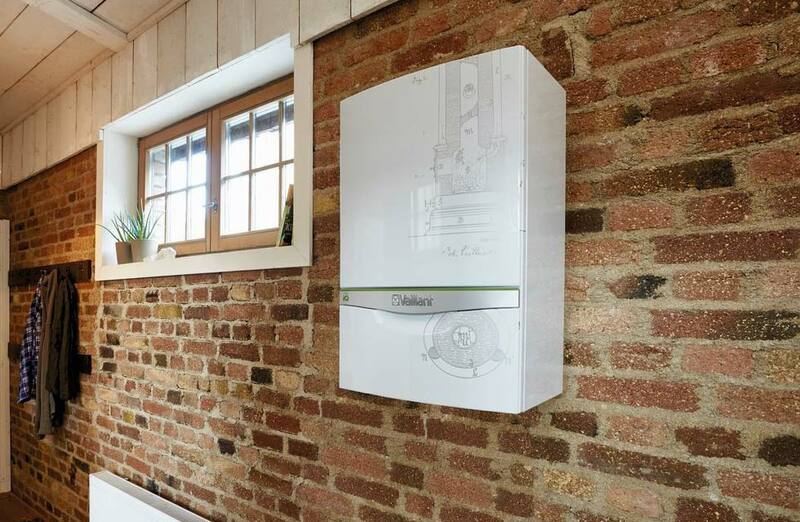 You could save around £310 per year by swapping out your dated gas boiler with an A-rated, energy efficient condensing boiler and improving your heating controls. If you would like more information on this topic please visit www.energysavingtrust.org.uk. Our team or on hand to answer any questions you might have about any of our services, to speak with a trusted Newcastle gas engineer contact us by phone or email, or feel free to learn more about us.